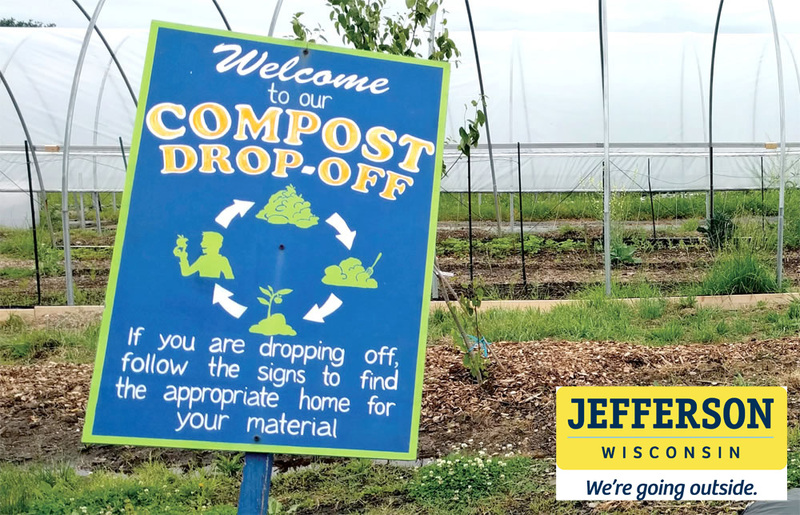 Jefferson, Wisconsin is a quaint Wisconsin community. Main Street shows off its vintage buildings and steepled churches built by German craftsmen. Two picturesque rivers flow through the middle of town. Our rivers will be a focal point for visitors and residents, so they can float up and catch a concert, meal and even camp along the riverbank. We know what we have is special, because people from big cities keep moving here. It’s also because we’re close by, comfortable, easygoing, hardworking, genuine and fun loving. 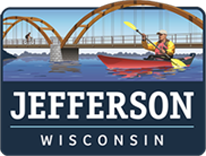 If the great outdoors are important in your life, then Jefferson should be, too. Because, “We’re Going Outside”. 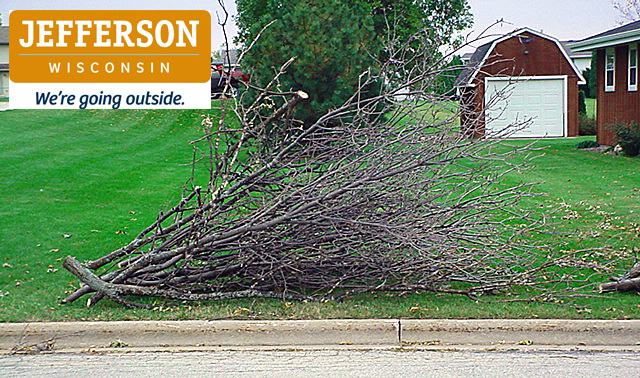 Brush pick-up starts on the first Monday of each month throughout the year (unless snow plowing prohibits collection). You should have your brush out on the curb by 7 a.m. on Monday to ensure your brush will be picked up during the week. We ask that people put their brush on the tree lawn, with all of the larger heavy ends of the branches facing in one direction, with the flow of the traffic. We still have people piling their brush in a tangled, mixed up fashion. If this is the case, the city crew will leave the pile of brush for the property owners to either straighten out or dispose of themselves. Please understand that due to the LARGE volume of brush which can be put at the curb it often takes more than one day for the crews to circulate the entire City. Please be patient.